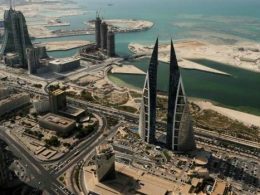 Bahrain’s Economic Development Board (EDB) and Dubai-based Beehive has announced the launch of a debt-based crowdfunding platform in Bahrain. 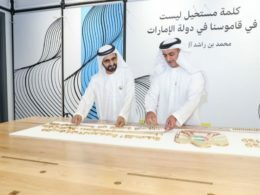 The project aims to open fund sources for small and medium-sized enterprises (SMEs) and aims to drive innovation across the Kingdom. 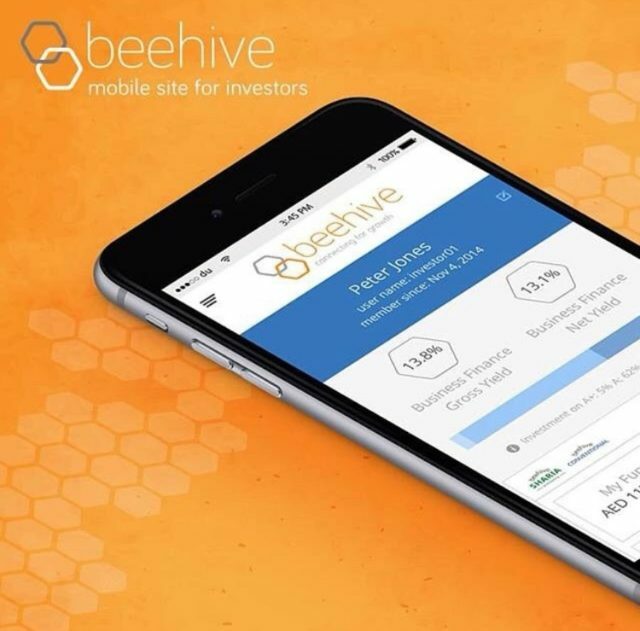 Beehive, launched in 2014 in Dubai, is MENA’s first regulated lending platform and one of the leading fintech pioneers. It eliminates the cost and complexity of conventional finance using crowdfunding technology by connecting businesses directly with investors. 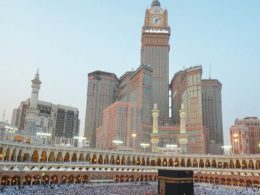 It has already secured funds worth $4 million to support expansion plans across GCC and South East Asia. 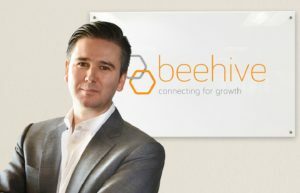 CBB welcomes Beehive to establish the first crowdfunding platform in the kingdom, promoting small scale enterprises and start-ups facilitating investors to secure financing opportunities. 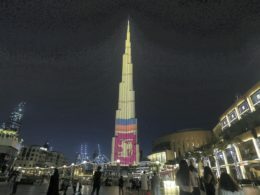 The license reflects CBB’s continuous efforts to provide optimal opportunities and competitiveness with quality services in the financial sector. Beehive follows the new regulation issued by the Central Bank of Bahrain in 2017 to enable both conventional and Shari’a compliant financing based crowdfunding for small and medium-sized business enterprises.